Finding a job can be quite a stressful exercise – even daunting at times. Often we’re competing against hundreds, if not thousands of applicants. We put a lot of attention on how we create our applications, what our resumes look like – the formatting, the pictures and content etc… but actually we give little or no attention to WHEN we send it. It’s usually at the last hour, just to get it in before the deadline – but what if the planets are not particularly aligned for you at the moment when you hit send? You’ve potentially risked all that effort for nothing. 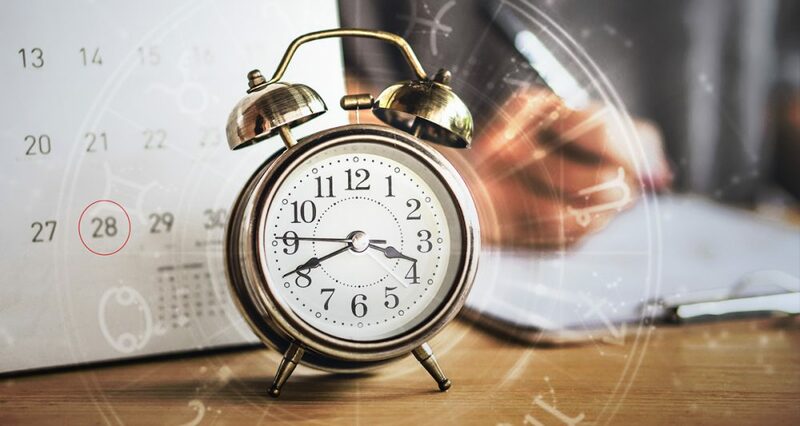 But, having the knowledge and data of optimum times and moments to send the application could make a world of difference – it has the potential of bringing your application to the attention of the employer at exactly the right moment. Essentially ‘Timing Is Everything’ – doing things at the right time has either the potential to help you succeed in an action or even lose to the fruits of your action. How to pick the best time? 1. Download the align27 app if you don’t have it yet. 2. 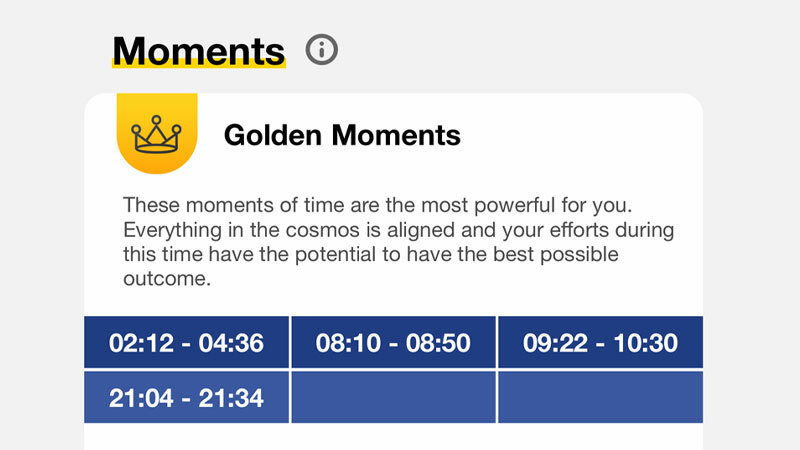 Look at the golden moments for any given day and use that time to submit the application. 3. If you can pick a Green Day as well. 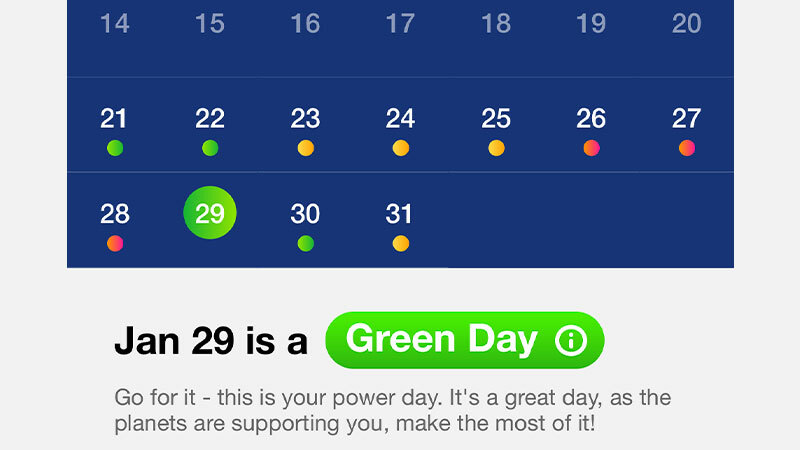 You can check your upcoming Green Days using the planner section. 4. 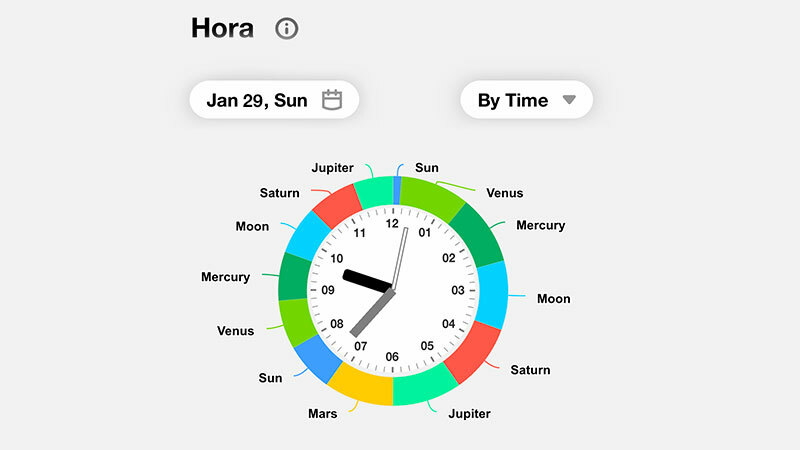 Before you submit the application, look at the hora that is operating at that moment using the hora section of the app and chant the mantra for that planet minimum of 21 times. 5. 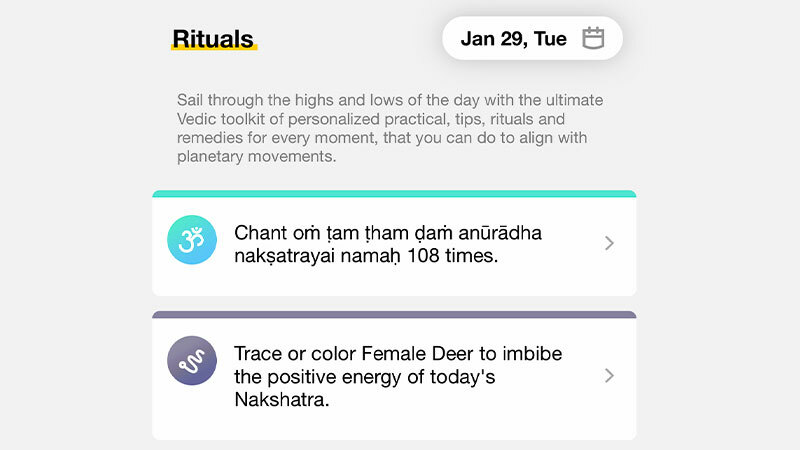 Additionally please use the rituals section of the app to perform few practical rituals before you submit it. So how do we calculate these golden moments and Green Days ? We have crunched over 1000 algorithms using the science of Vedic Astrology to come up with this. It includes looking at Dina (week day), the dignity of the planet that rules the week day, hora (hour), Panchapakshi (most potent science from the ancient siddhas), lagna (rising sign). 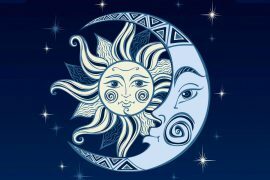 Tithi (lunar day), Karana (half lunar day), yoga (angle between the position of the sun and the moon), transit moon, strength of the transit moon in reference to your own birth chart, dignity of other transit planets, etc. P.S – The best news is that you do not have to understand any of this to use the app. We have simplified it for you.